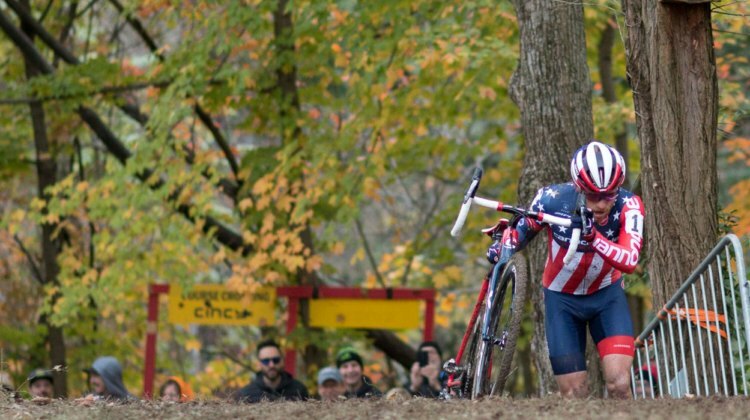 All news and reports from the USA Cycling PRO CX calendar. 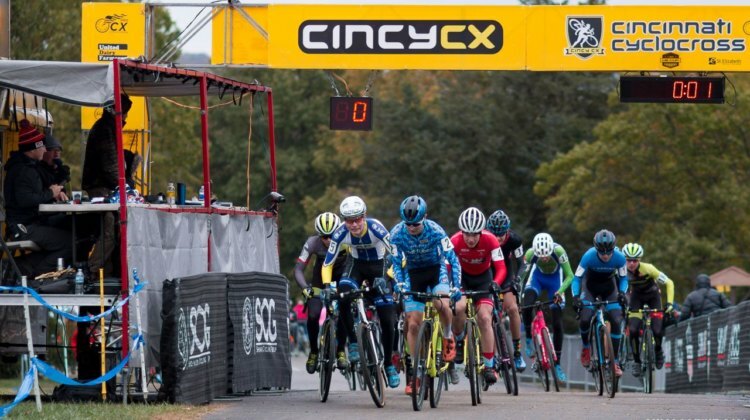 Lane Maher rode a late attack at Cincinnati Cyclocross Day 2 to win his fourth-straight UCI Junior cyclocross race. 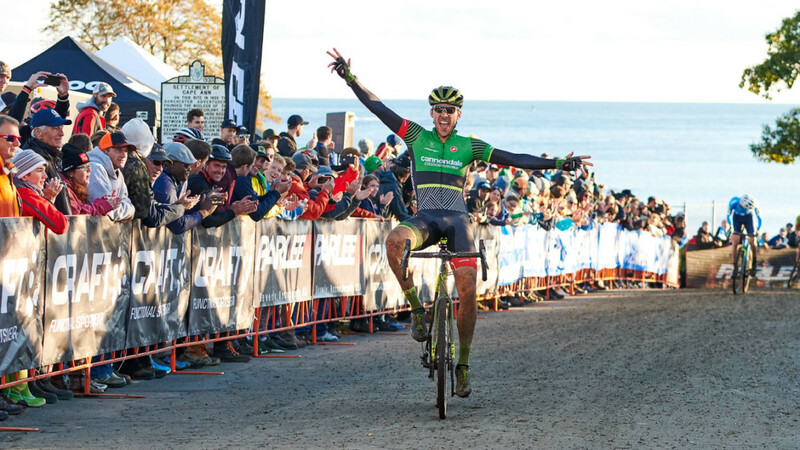 Read our report and see a photo gallery for more on his big win. 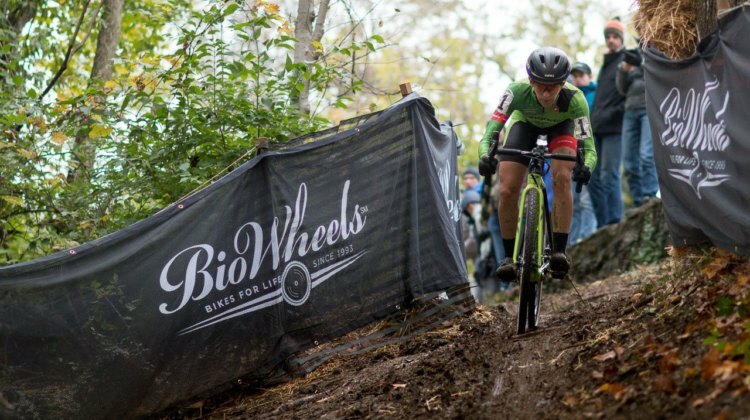 Samantha Runnels and Scott Smith mastered the New Jersey mud to take home wins on Day 2 of the 2017 HPCX. 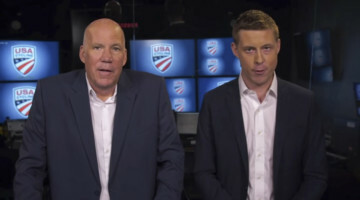 Read a report and see results. 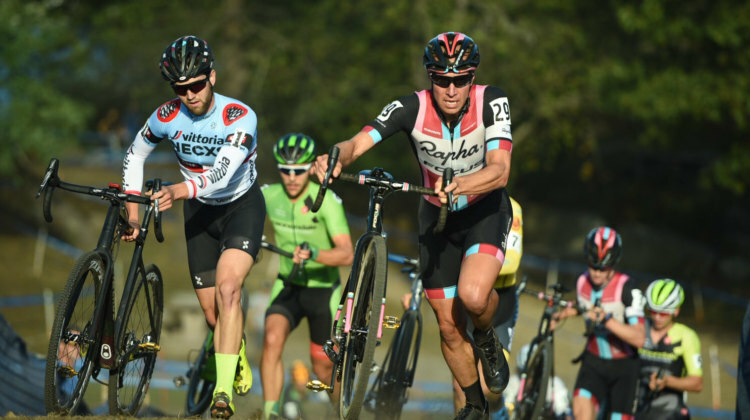 Stephen Hyde escaped a challenge from Gage Hecht to take home his second Cincinnati Cyclocross win on Day 2. 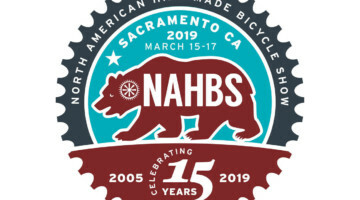 See full results from Harbin Park. 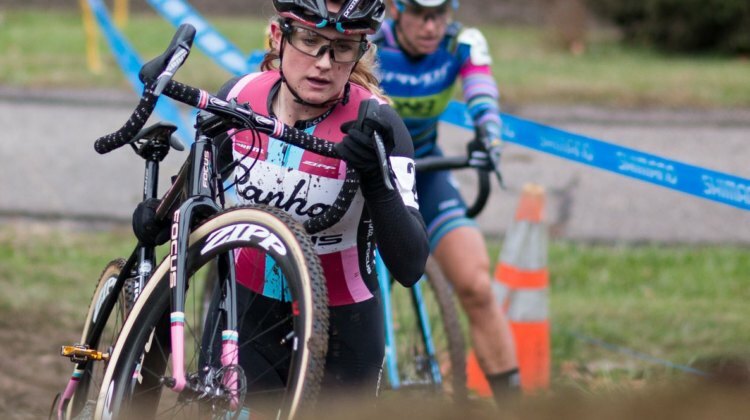 Ellen Noble launched a well-timed attack to take control of Sunday’s Day 2 race at the Cincinnati UCI Cyclocross weekend. 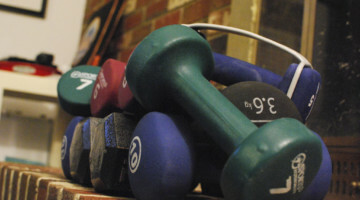 See full Women’s results. 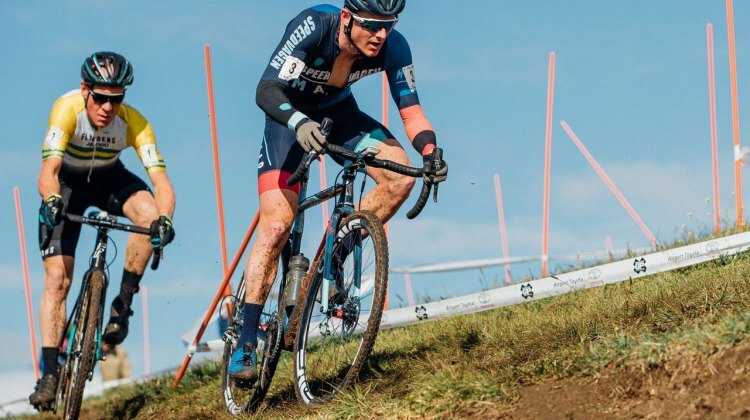 Lane Maher continued his hot streak by winning the Day 2 Junior Men’s race at the Cincinnati Cyclocross weekend. 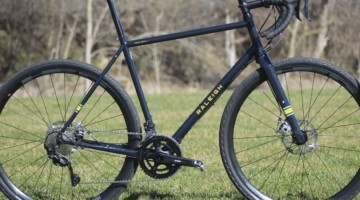 See full results from the racing. 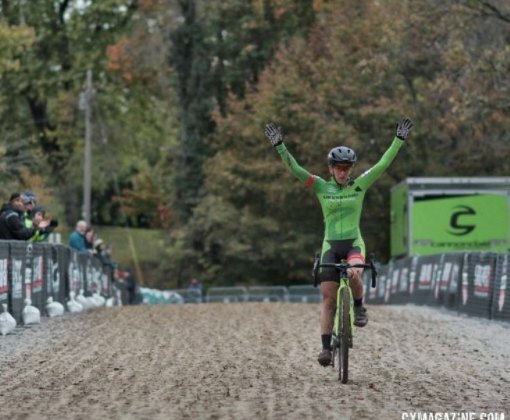 Caroline Mani, Ellen Noble and Jeremy Powers scored podium finishes on Day 1 of Cincinnati Cyclocross 2017. Hear from them in our post-race interviews. 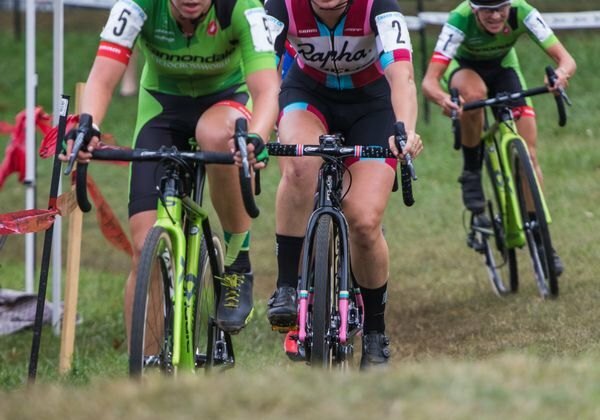 Lane Maher held off a challenge from two Cannondale p/b Cyclocrossworld.com riders to win Day 1 of the 2017 Cincinnati Cyclocross weekend. 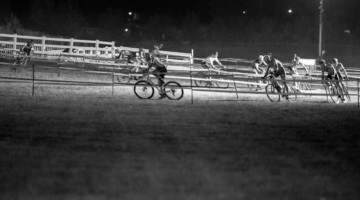 Read all about the racing from the Ohio Valley. 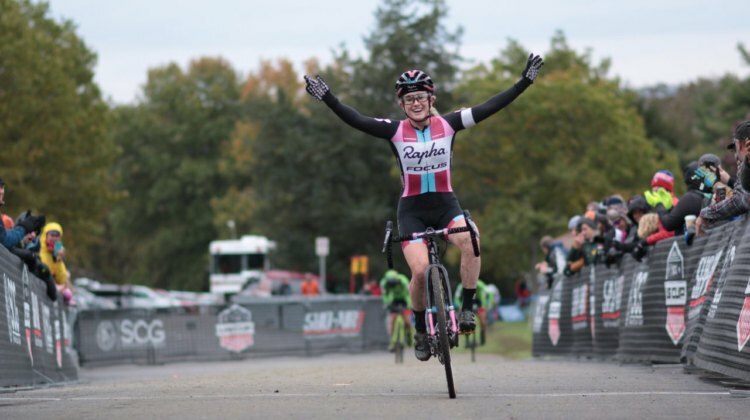 Samantha Runnels and Jack Kisseberth grabbed C2 wins on Day 1 of the 2017 HPCX. 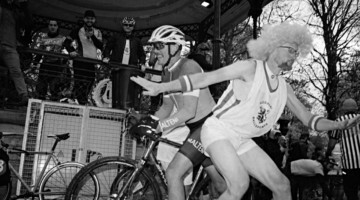 Read about the races and hear from the winners in this race report. 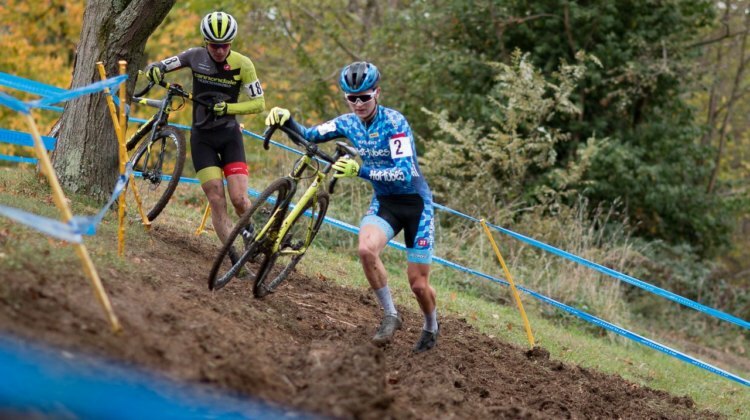 Stephen Hyde mastered the muddy course at Devou Park to win Day 1 of the Cincinnati Cyclocross weekend. 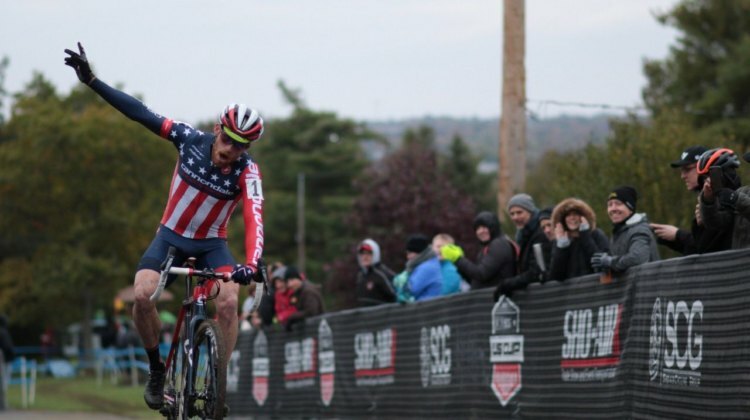 With the win, Hyde takes over first in the US Cup-CX standings. 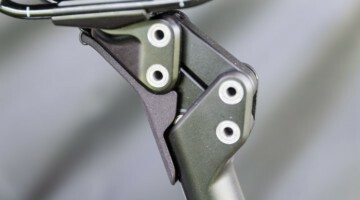 See full results from Devou. 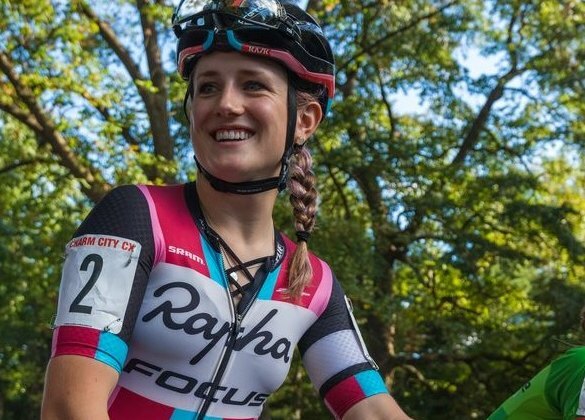 Kaitie Keough turned in a strong performance on Day 1 of the 2017 Cincinnati Cyclocross weekend to take the win and continue to lead the US Cup-CX series. 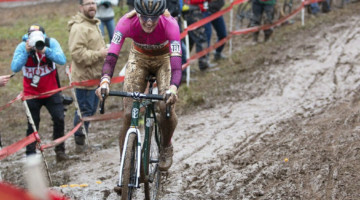 See results from the muddy Women’s race. 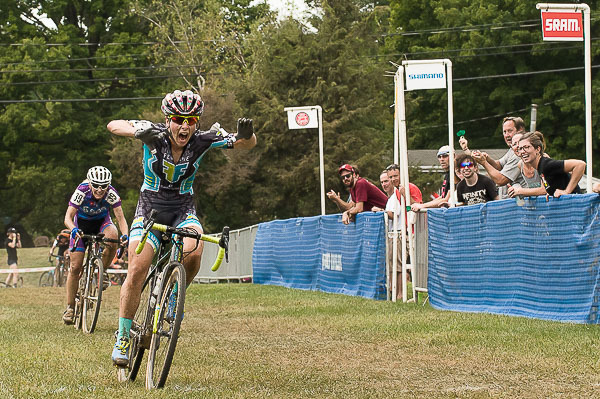 Lane Maher beat out Alex Morton to take the Junior Men’s win on Day 1 of the Cincinnati Cyclocross weekend. 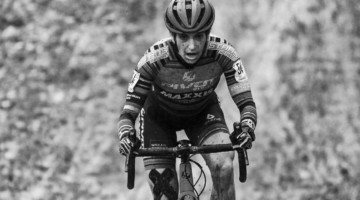 See results of this Junior UCI battle. 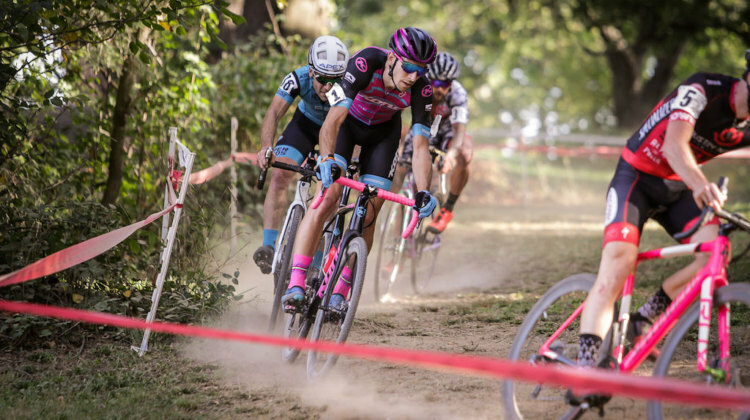 The HPCX cyclocross race in New Jersey is one of the longest-running UCI events in the U.S. We have a race preview with details about the event, course and riders. 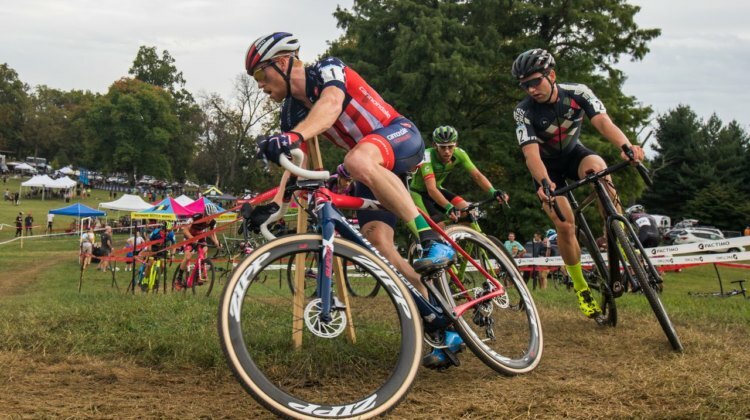 The US Cup-CX series returns this weekend with the two-day 2017 Cincinnati Cyclocross. 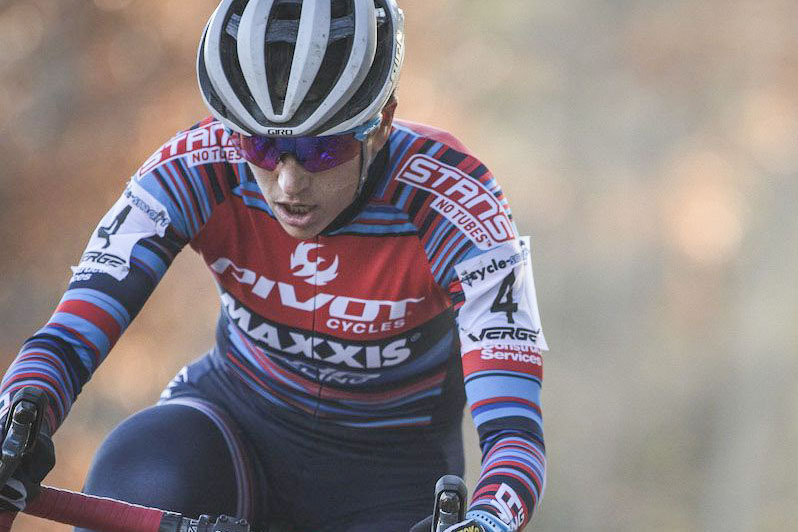 Our race preview looks at the series and what to expect from the racing at Devou and Harbin Parks. 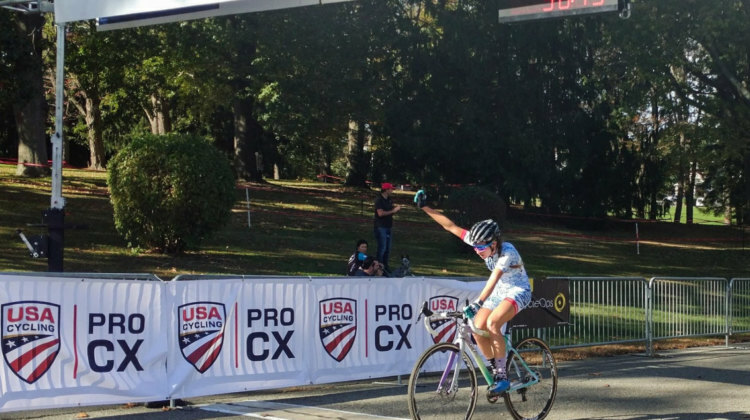 Carla Williams escape after a crash and Kerry Werner overcame a flat to win on Day 2 of DCCX on Sunday. 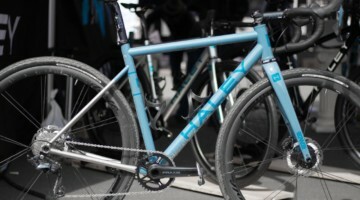 Read about the races and see photos from the nation’s capital. 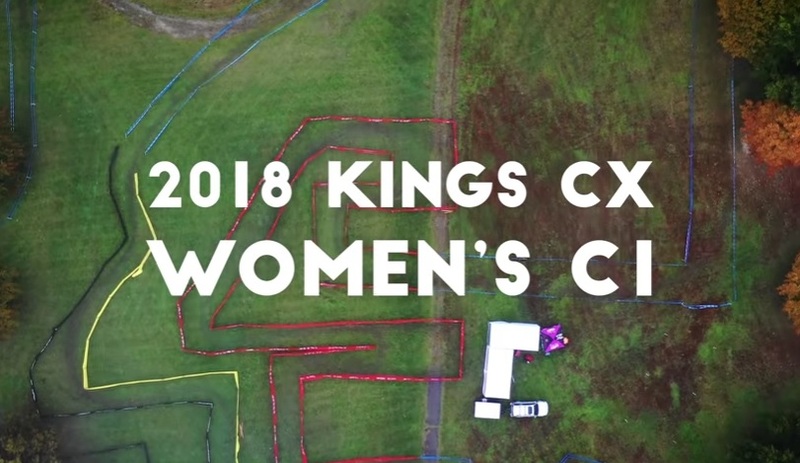 Carla Williams and Kerry Werner took home wins on Day 2 of the 2017 DCCX weekend. 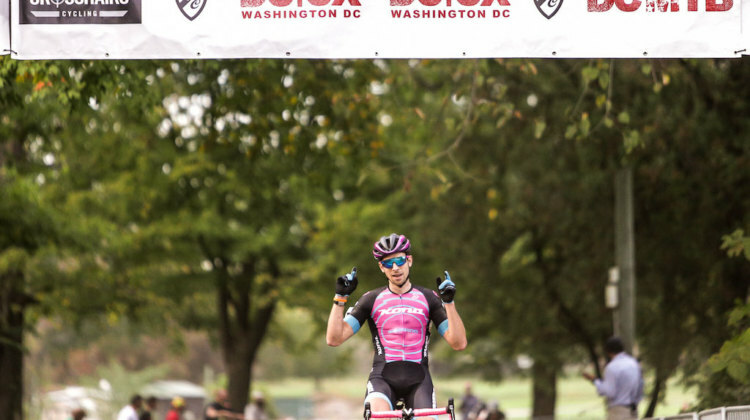 We have full results from the racing in the nation’s capital. 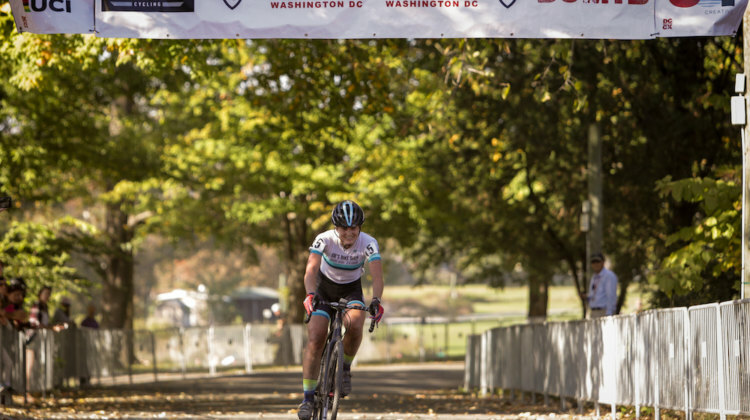 2017 DCCX Day 1 Results & Report: Kerry Werner, Arley Kemmerer Best in Dusty D.C.
Ellen Noble won by nearly a minute and Tobin Ortenblad went down to the wire on Day 2 of the 2017 GP of Gloucester. 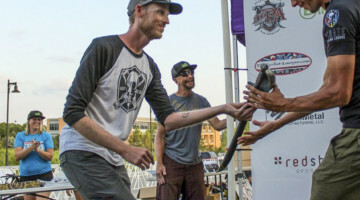 Hear from the winners in this race report. 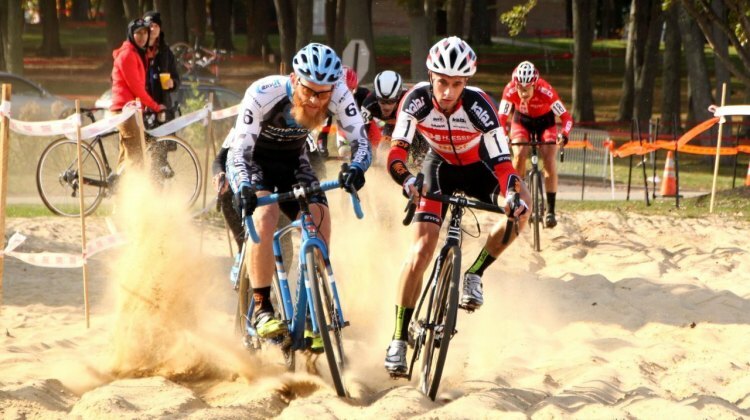 Tobin Ortenblad swept the weekend at the 2017 Gran Prix of Gloucester with a win on Day 2 Sunday.. See full race results from Massachusetts. 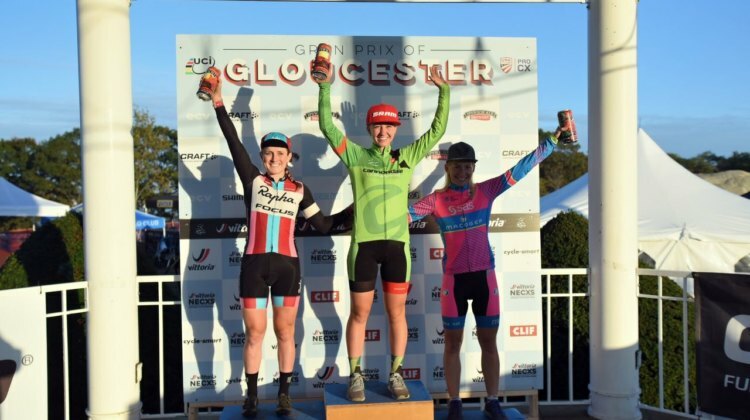 Ellen Noble took the win on Day 2 of the 2017 Gran Prix of Gloucester. 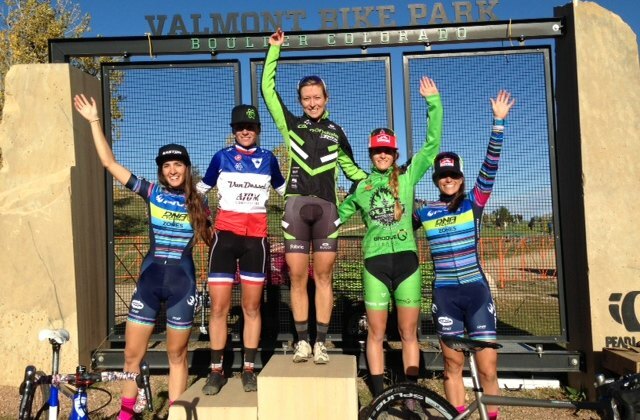 Emma White took second and Crystal Anthony third. We have full race results. 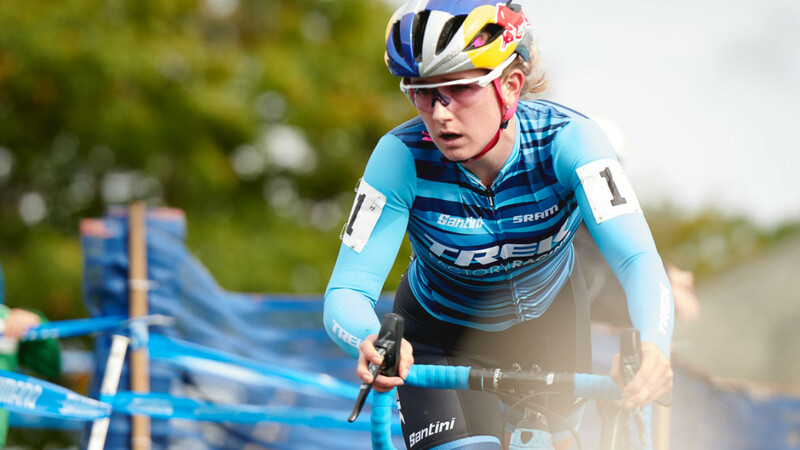 Emma White and Tobin Ortenblad took wins on Day 1 of the 2017 GP of Gloucester. 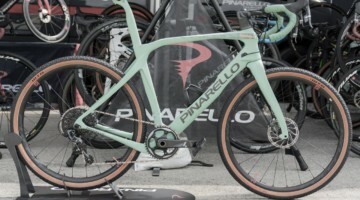 The race kicked off the 2017 Vittoria series. 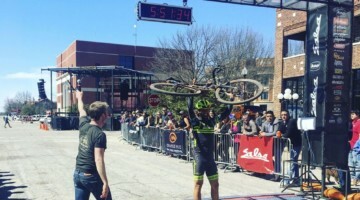 Read about the race and hear from winners in this report. 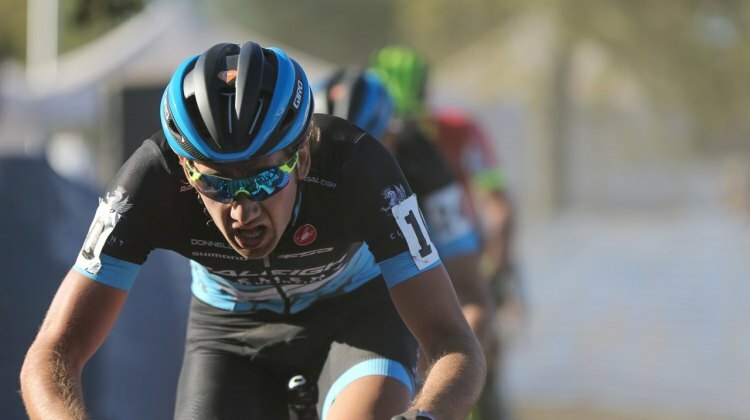 The 2017 GP of Gloucester Day 1 men’s race ended up in a three-way battle between Tobin Ortenblad, Spencer Petrov and Jeremy Powers. Full Elite Men’s results.